Comparable to: 12T5/1350, A 6T35MF270120, A6T35MF270120, 5.1350. 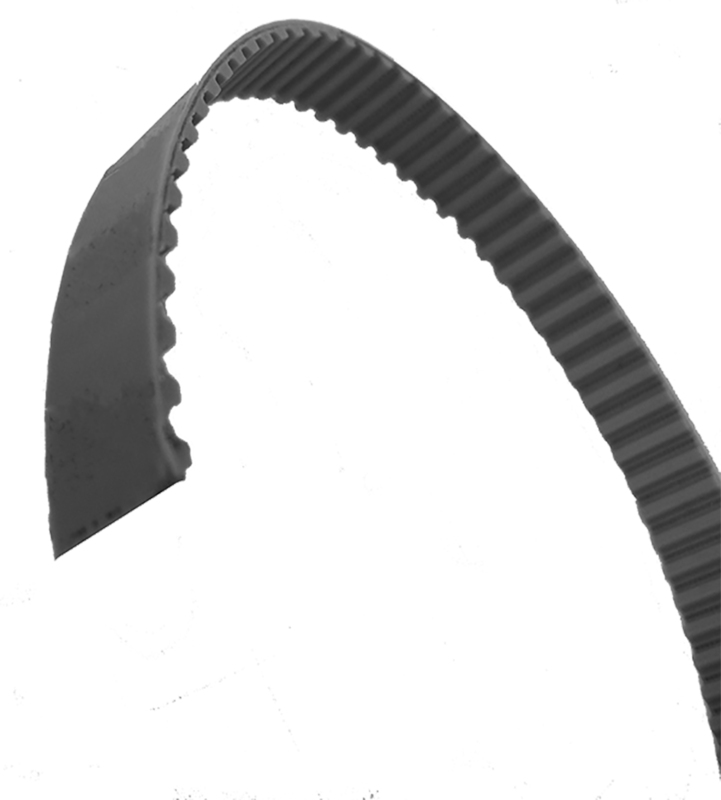 Learn more about 12T5/1350 Timing Belts and B&B Manufacturing, Inc. View product specifications, download a CAD file in your preferred format, or purchase online. Part Number Cross Reference 12T5/1350, A 6T35MF270120, A6T35MF270120, 5.1350.